I have spent the large majority of my life making and teaching music, starting in earnest when I was twelve and continuing now for half a century. For me, music has been transformative. At Villa Musica, we transform lives through music. This is why I give to Villa Musica. I give to support music education in our schools. I give so that I can see little ones at the Logan Heights Library learn to play the violin and the guitar and perform for an audience of supportive community members. I give so that I can hear a Community Chorus made up of members ranging from singers with a music degree to singers performing in an ensemble for the very first time sing with commitment and joy. I give to support a program that allows people living with Alzheimer’s to map their life through their musical experiences. 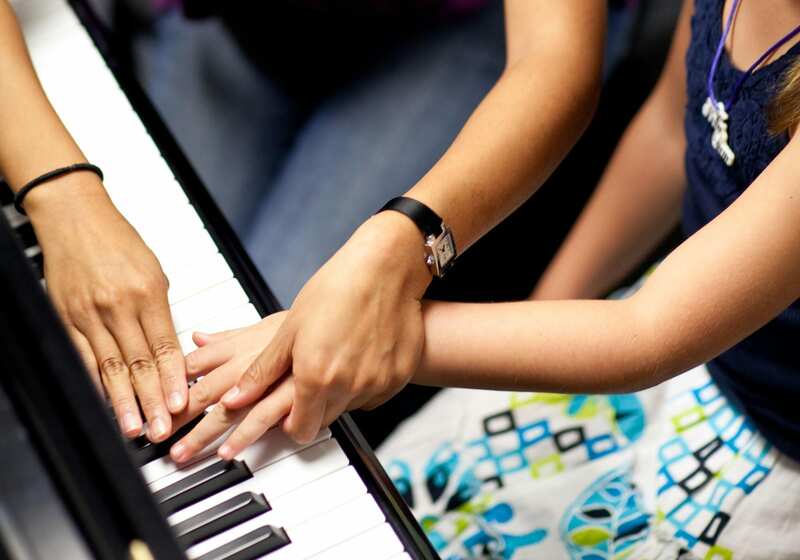 I give to provide financial assistance to those who need it in order to take music lessons. I give to support our community summer Wind Ensemble and Orchestra. I give so that kids can perform in their own rock band or participate in Summer music camp. 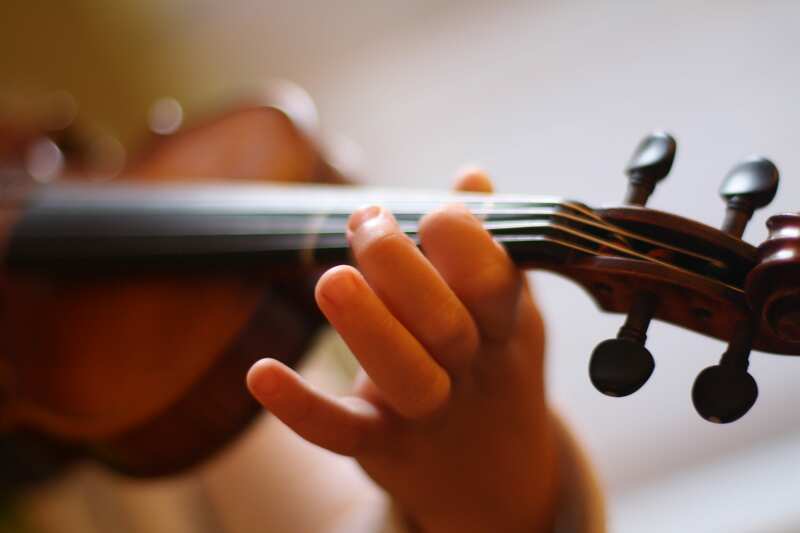 I give because Villa Musica really is “Transforming Lives Through Music.” Our gifts help to ensure that the transformative nature of a quality music education is within the reach of all, young, old and in between. With your help Villa Musica can do even more. Won’t you join me by making a gift today? Villa Musica is a 501(c)3 non-profit corporation.